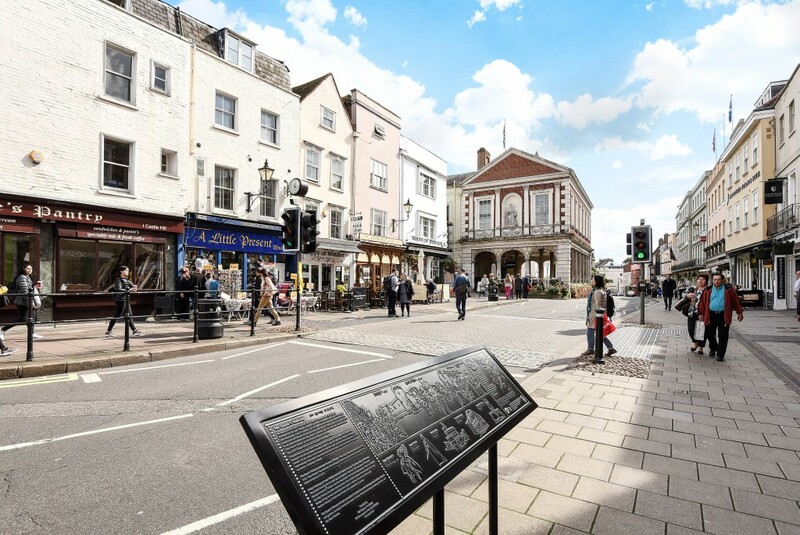 Sitting on the River Thames, the Berkshire market town of Windsor is known as the Queen’s home town, a fact which draws in many residents – as does its esteemed history, proximity to the capital and fantastic education facilities. Windsor Castle attracts visitors to the area from the world over, astonishing tourists with its still-pristine condition. The Changing of the Guard is one of the must-sees on a visit to Windsor. 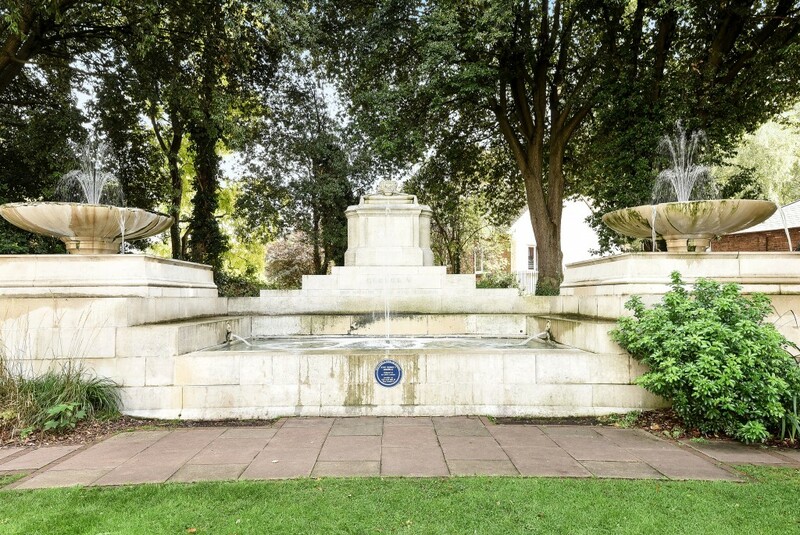 There is also an enticing mix of properties in the area including country piles, imposing Georgian houses, grand terraces from the Victorian era and an array of riverside properties and apartments. The Golden Triangle of Windsor, namely Frances Road, Kings Road and Adelaide Square, is well-known for its selection of highly-coveted postcodes featuring some of the most in-demand period houses for miles around. There are many great transport links to Windsor, not least Heathrow Airport which is only 12 miles away. Luton and Gatwick Airports can also be reached by car within an hour. Windsor is situated near to the M4, M3 and M25, just 30 miles west of London. 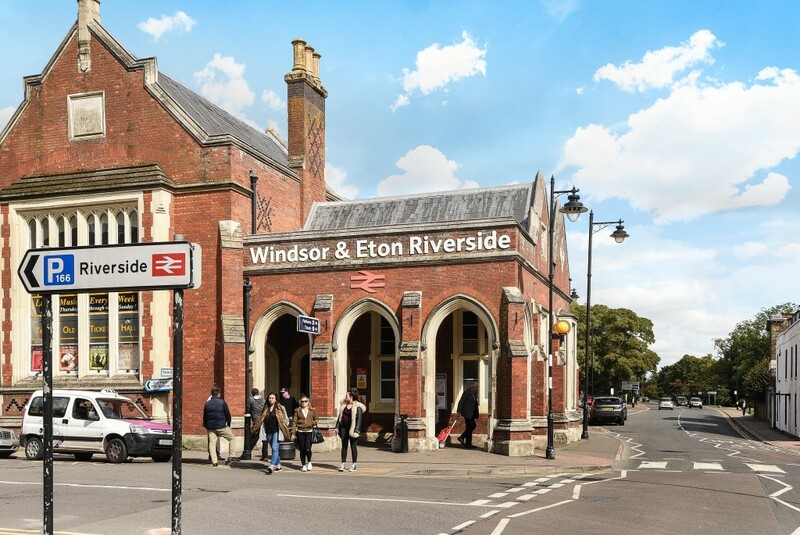 There are two rail stations in Windsor, namely Windsor and Eton Central. The town also has an extensive bus network, which includes a shuttle bus to Windsor and Legoland. The Windsor area is served by 21 schools, which are a combination of state-funded primary, middle and secondary school facilities, as well as two alternative schools, two colleges and several independent schools. The beautiful town of Windsor, originally a Saxon village, was built in the 11th century by William the Conqueror. Its placement on the River Thames is believed to be the key reason for settling there. Windsor’s royal connections go back centuries, having been home to the royal family for over 900 years. It is the largest inhabited castle in the world. By road: From the M4, exit junction 6 for Windsor, junction 8/9 for Maidenhead. From the M3, exit at junction 3 (Bagshot); from the M25, exit junction 13 (Egham); and from the M40, exit at junction 4 (Marlow) or junction 2 (Beaconsfield). By Rail: London can be reached in under 30 minutes if travelling to Paddington with one change; there is also a direct service to Waterloo which takes 53 minutes. 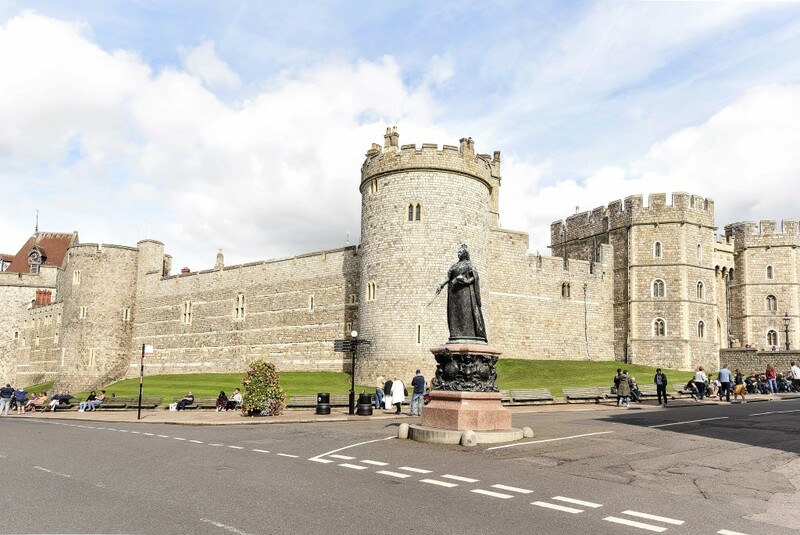 Chancellors Estate Agents in the historic town of Windsor is a short walk from the Windsor & Eton central train station and is near to the iconic Windsor Castle. Buyers, sellers, landlords and tenants can make use of our full range of services available at our Windsor branch. This includes free, no obligation, market appraisals, an extensive portfolio of residential and commercial properties, land and new homes, property management support, and expert investment and market advice. 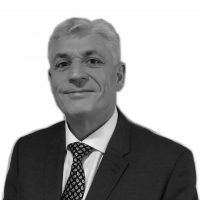 If you are searching for more information about property values in Windsor, you can take full advantage of the extensive local knowledge of our highly experienced in-branch team. Windsor Town Centre, Boveney, Clewer, Cranbourne, Datchet, Dedworth, Dorney, Eton, Eton Wick, Maiden’s Green, Oakley Green, Old Windsor, Winkfield and Woodside. Set on the popular Ham Island, this Cleverley designed, four bedroom detached house benefits from driveway parking, two reception rooms and river views!